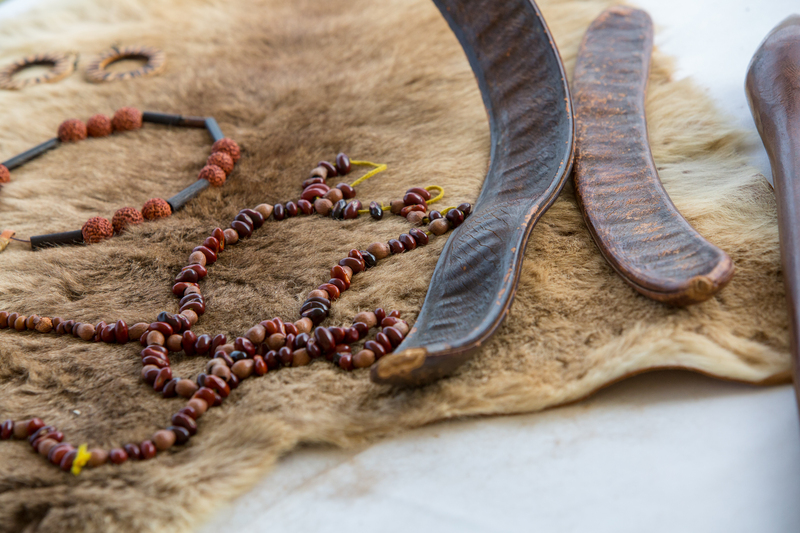 Part of our commitment to supplying native ingredients is educating ourselves – and you – on where they come from, when they are available and who produces them. 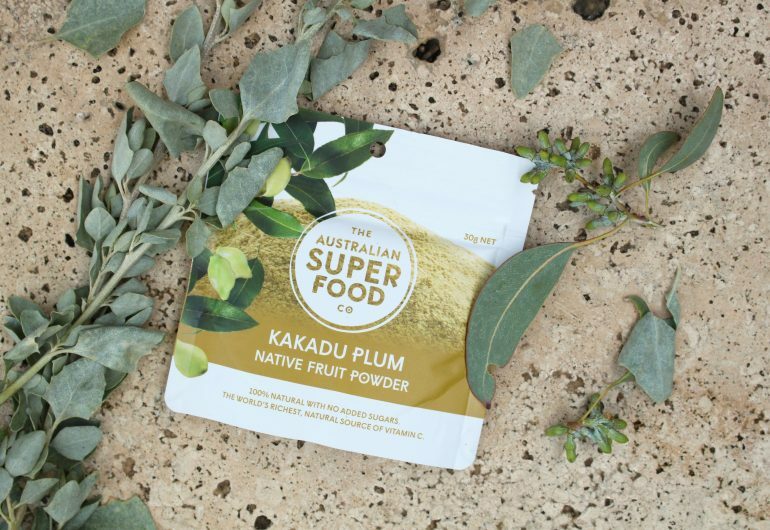 We source all of our native ingredients from within Australia and always endeavour to support small scale farms who rely on income from the produce to sustain their families and the indigenous community at large. It’s time for caviar! 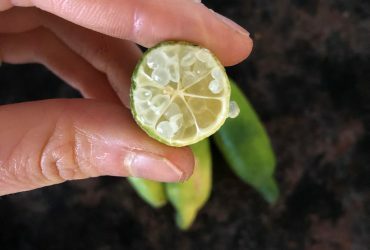 Finger Limes, the caviar citrus, mature between December and May, and harvest typically starts in March. Our farmers report that harvest has begun, and that the crop is looking robust and healthy. Fruit is picked every 10-14 days and a single tree can produce fruit for up to eight weeks. 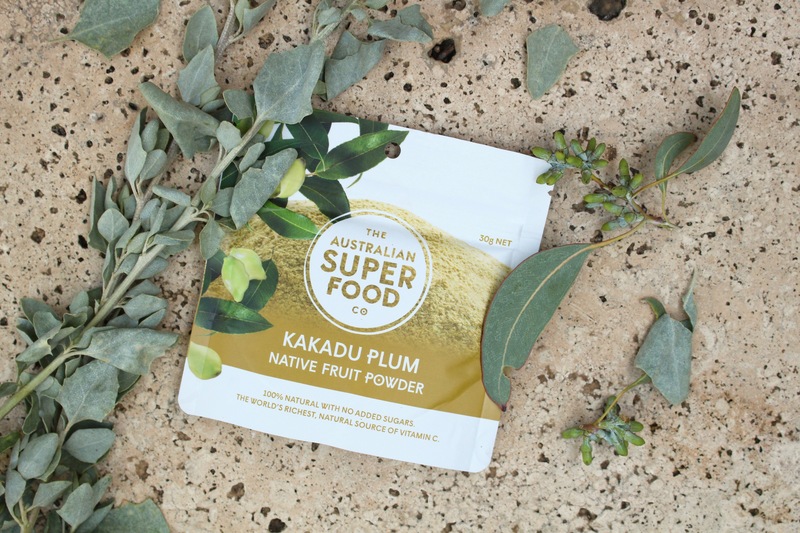 With the season starting in January, Kakadu Plum has had a great year so far and the produce is beautiful. We are reaching out to a variety of different farmers to support communities across the country as we seek to fill our quota for powder and extract. 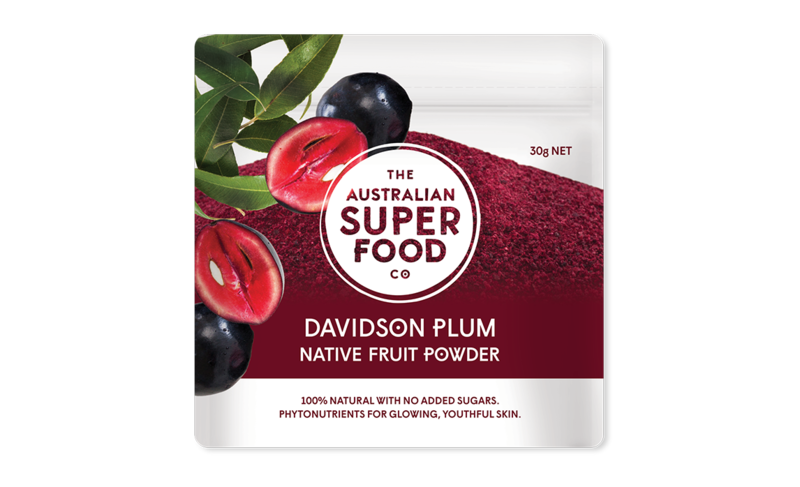 Queensland Davidson Plum ripens in the winter, and so far things are looking like they are on track. 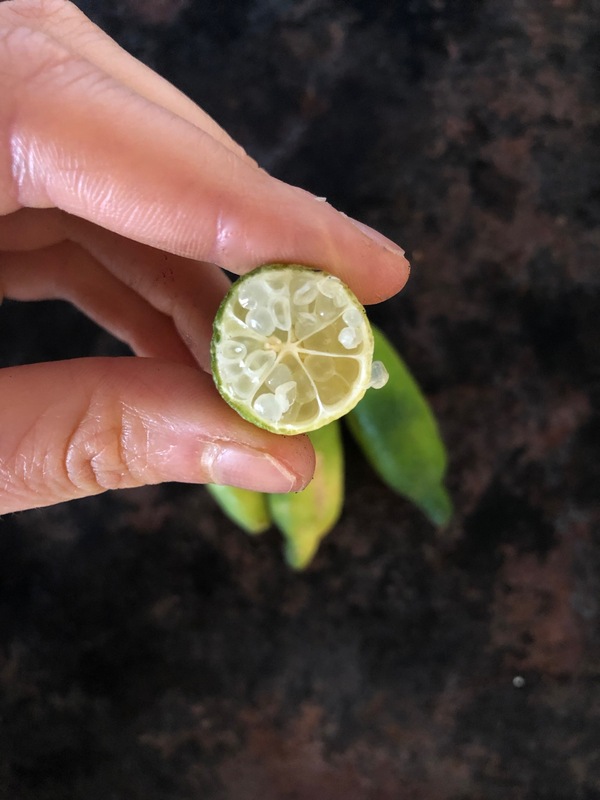 We’ll update the outlook in our next market report as we head into sourcing fruits that are more typically available during the winter months. If you are an Aniseed flavour fan, you can rest easy knowing that we have a good supply of this leaf. Available all year round, with up to two harvests per tree, per year, this anti-microbial leaf is in abundance and continues to be something we keep re-purchasing from our committed farmers. An Aussie favourite, the leaves are the desired product for lemon myrtle, and these can be harvested all year round. We are regularly purchasing new lemon myrtle stock to keep ours fresh and continue to meet demand. With Autumn just getting underway, it is an important time of the year for many native foods and we are seeing a good yield on those which we need during this time of year. In the next report, we’ll update on how the autumn harvest has played out, as well as what things look like heading into winter. 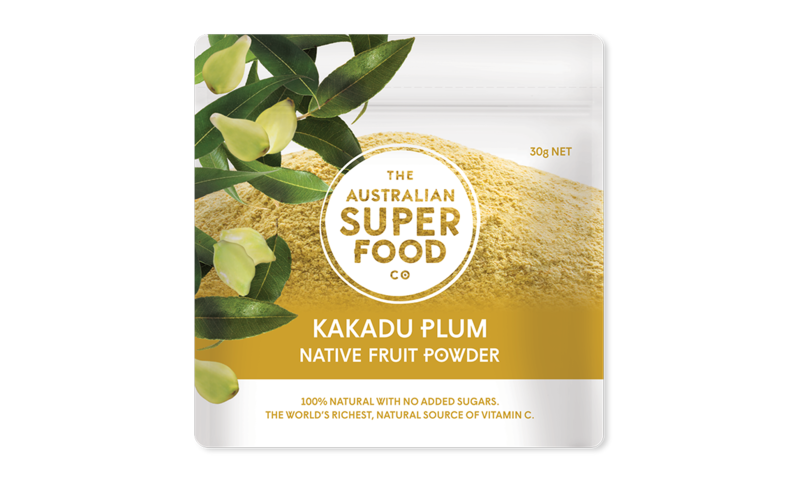 In the meantime, you can learn more from the documents sourced from Australian Native Food and Botanicals and on our website.